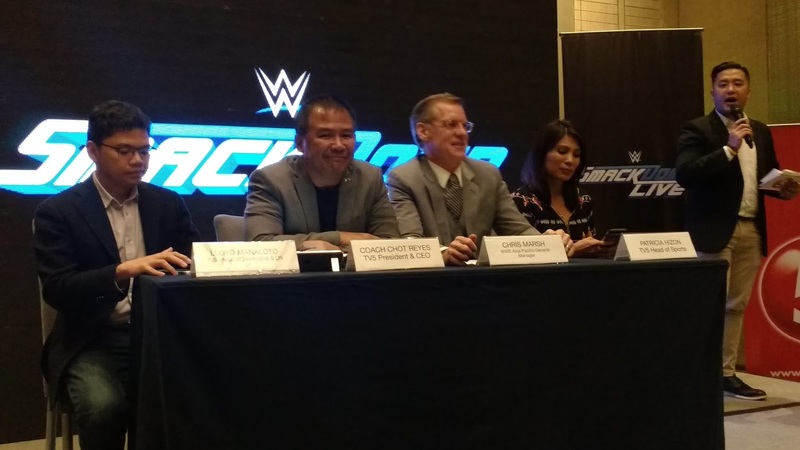 WWE and TV5 announced a new agreement to broadcast WWe's flagship program SmackDown in the Philippineso on TV5 beginning Sunday, April 30. Every week, TV5 will televise a one-hour edition of SmackdDown on Sundays at 3PM. 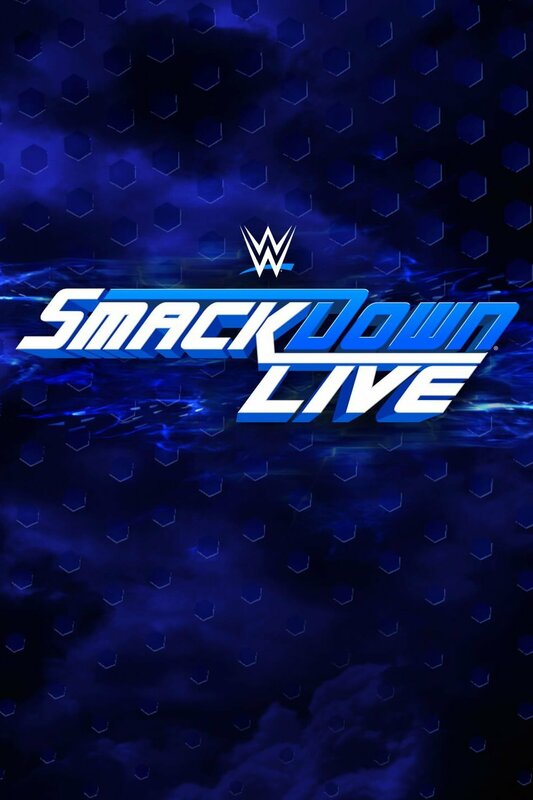 Fans will be able to follow their favorite WWE Superstar on SmackDown, including AJ Styles, The New Day, Randy Orton, Charlotte Flair, Shinsuke Nakamura, Kevin Owens and Naomi. In addition to the broadcast on TV5, SmackDown will simulcast online at TV5.com.ph and Sports.tv5.com.ph. "TV5 shares our vision and desire for engaging and entertaining fans in the Philippines," said Ed Wells, WWE Executive Vice President, International. " 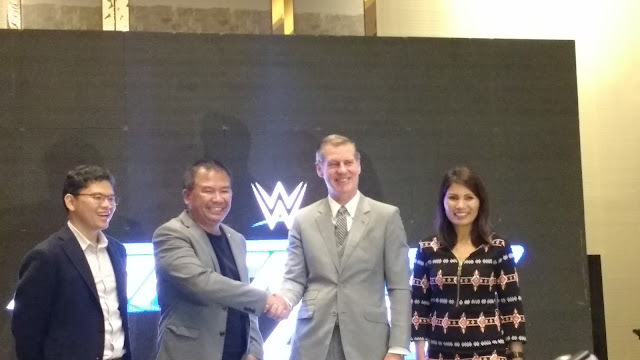 This new partnership to televise SmackDown showcases the continuing global growth of WWE while creating a destination for WWE fans in the Philippines to enjoy our unique blend of action-packed, family fun entertainment." TV5 President Chot Reyes added: " In the industry of sports entertainment, WWE is second to none. It's a porven, successful, model organization and an esteemed, iconic brand. We at TV5 are honored and excited to be the platform that delivers the WWE to the free TV audience. WWE, a publicity traded company (NYSE:WWE), is an integrated media organization and recognized leader in global entertainment. The company consists of a portfolio of business that creates and delivers original content 52 weeks a year to a global audience. WWE is committed to family friendly entertainment on its television programming, pay-per-view, digital media and publishing platforms. WWE programming reaches more than 650 million honmes worldwide in 20 languages. WWE Network, the first ever 24/7 over the top premium network that includes all live pay-per-views, scheduled programming and a massive video on demand library, is currently available in more than 180 countries. The company is headquartered in Stamford, Conn., with offices in New York, Los Angeles, London, Mexico City, Mumbai, Shanghai, Singapore, Dubai, Munich and Tokyo. As one of the main pillars of TV5, sports enjoys world-class coverage, programming and delivery under TV5's watch. At the same time, the network champions a decidedly different brand of entertainment that is influenced by and relevant to the current social milliennum. TV5, by design is a perfect synergy of sports and entertainment.